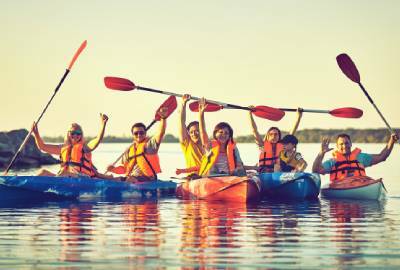 Paddle your own kayak or paddle-board around Victoria Inner Harbour or take a guided tour to remote locations around Vancouver Island. 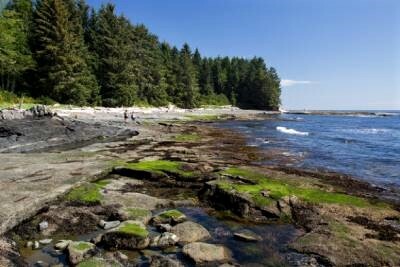 Enjoy the day exploring the BC Coastal scenes, orcas, harbour seals, great blue heron, river otters and marine wildlife. Victoria is a golfer’s paradise with a pleasant climate and breathtaking coastal seascapes we draw golfers from around the world to experience the beautiful and challenging courses. 10 varied and scenic 18 hole courses are within 30 minutes of the marina including the famous Jack Nicklaus designed Bear Mountain Resort and “The Pebble Beach of the North”, Victoria Golf Club. 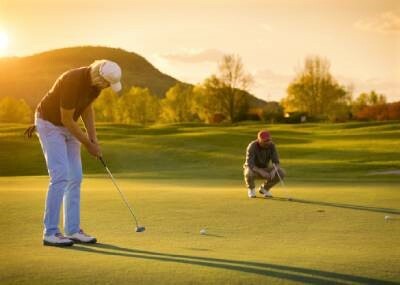 Enjoy an all inclusive day trips that include green fees, carts, return chauffeured transportation, introduction and tour of the golf facilities with rental arrangements and warm up range balls. They are there to pick you up, after the game and wash the clubs while you enjoy a well deserved beverage in the clubhouse. 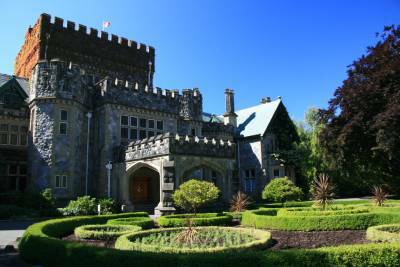 Spend the day exploring some of Canada’s National Historic Sites including the luxurious Hatley Castle, the Fisgard Lighthouse—the oldest lighthouse in Western Canada—and Fort Rodd Hill, a 19th century coastal artillery fort. Enjoy convenient transport through the scenic countryside between locales. 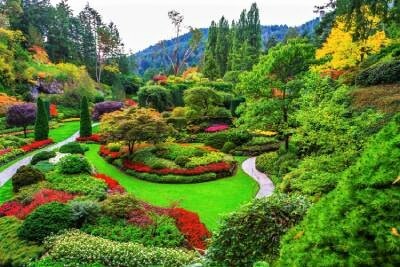 Located 23 kilometers north of our marina is the famous Butchart Gardens with 55 acres of manicured beauty to explore at your own leisure. We can arrange a custom tour package or as simple as drop off and pick up. Your whale watching adventure is just a short cruise from our mid harbour location. 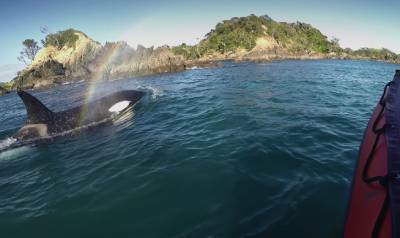 Bring your camera to capture an orca breaching, or killer whale, and gray, humpback, and minke whales. Keep an eye open for our local sea lions, seals, porpoise and marine birds. Soar into the Okanagan Valley; the hidden secret of the International Wine Industry. 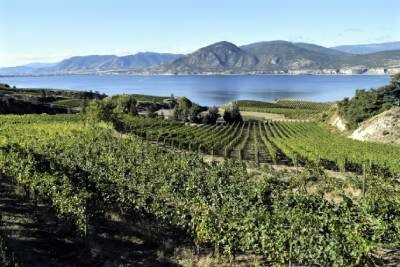 This cool climate growing region boast expansive vineyards surrounding the showpiece 135km long Okanagan Lake. Your tour is with our Wine Ambassador, Tania Tomaszewska, who is a banking Lawyer turned Wine Explorer WSET Level 3 Certified alumnus of the UC Davis Wine Executive Program. 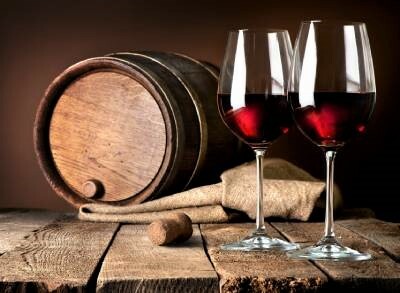 Kick back relax let us bring the ultimate Okanagan or Vancouver Island wines to your yacht. Fully customized evening of fine dining, food platters and authentic wine tasting experience. 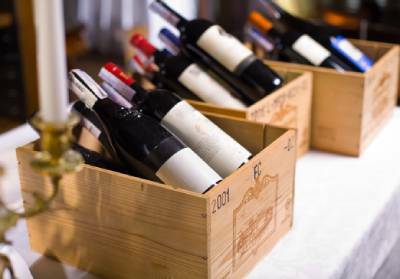 Explore your five senses, hosted by one of our Wine Ambassadors. You just sit back, relax and let our guide do the designated driving. Our wine tour drivers are the most experienced and friendly guides on Vancouver Island. We’ll tour some of the great wineries in the natural beautiful Cowichan Valley. You’ll experience the history of wine making in the valley and attend a private sommelier-led tasting experiences. Welcome to the 2019 Fishing Season in Victoria! 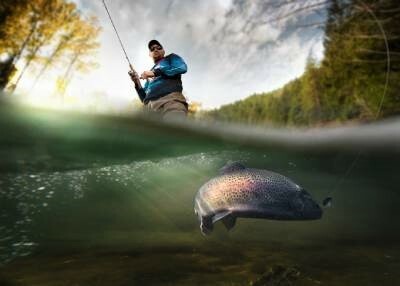 Let us introduce you to our very best guided fishing tours. 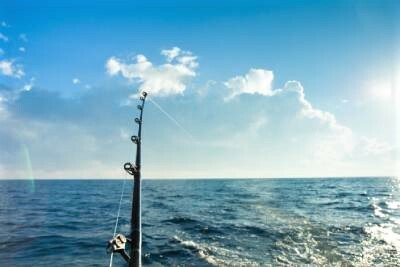 Your party will aboard a private boat with the most experienced guide for a half or full day of fishing just minutes from our marina. With an experienced guide you’ll head north to the Cowichan River a world class fishing location only one hour from the marina. Known by the locals as a hot spot for fly fishing it offers you an opportunity to catch rainbow trout, cutthroat trout, brown trout and seasonal steelhead. 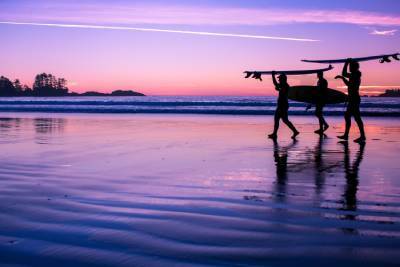 Located 4 1/2 hours north of the marina is the famous Long Beach and the ultimate surfer town Tofino. The Outside Magazine has named Tofino as North America’s top surf town. Driving to Tofino you pass Cathedral Grove in MacMillan Provincial Park which is home to an ancient rain-forest, rivers teaming with fish and a scenic mountain range of snow-capped mountains. You can rent a car, RV or charter a flight from the marina to Tofino. Explore the fabulous boutique shops, businesses, cafes in downtown Victoria including The Bay Center with over 90 shops & services. Looking for treasures? Check out the Lunds weekly auctions at 1pm and 7pm our events calendar also lists specialty auctions such as First Nations, Fine Arts & Collectibles. You can preview items Saturday – Tuesday. 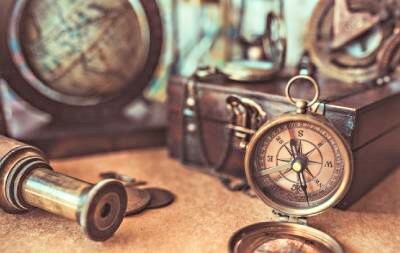 You’ll find Gold & Silver Dealers, Antique Shops and Art Galleries on Fort Street between Blanshard & Cook Street. 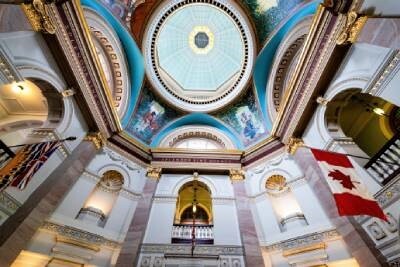 The Legislature Tour Program provides an enjoyable and informative experience for visitors to Victoria. The Parliament Buildings are open to visitors with free a guided tour or wander through at your own pace. Looking for more? spend an afternoon in the Royal BC Museum or take in a 3D experience at the IMAX. 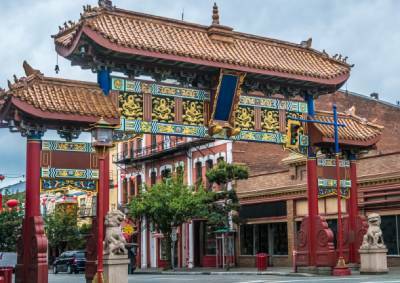 The Chinatown in Victoria is the oldest Chinatown in Canada and located a short walk from the marina. Stroll down Fan Tan Alley know as the narrowest street in the country and home to many specialty vendors. We can arrange a guided tour or give you directions for a casual walk along the Songhees Walkway along with all the hot spots to visit. The trails along Vancouver Island’s rugged coastlines and through its lush rain forests offer endless hiking opportunities for outdoor enthusiasts. The lush rain forests shelter abundant wildlife presenting a wonderful opportunity for wildlife watching and photography. 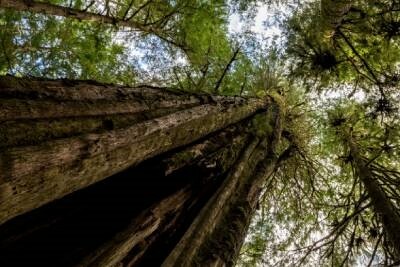 Located only 30 minutes from the marina your group will experience amazing old giant trees sheltering a vibrant ecosystem that is impressive and breathtaking to everyone who visits. Bring a pair of binocular for a good view without disturbing wildlife, and wear drab clothing rather than bright colours. This is one of the most unique and innovative driving experiences on Vancouver Island. This crown jewel of an excursion combines the inimitable Italian heritage of automobiles with the natural beauty of Vancouver Island. 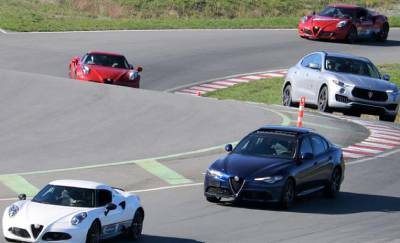 Complimented by a magnificent circuit program at the Vancouver Island Motorsport Circuit, and an unforgettable culinary experiences at the Villa Eyrie Resort, this event will leave you grinning from ear to ear and memories for years to come. 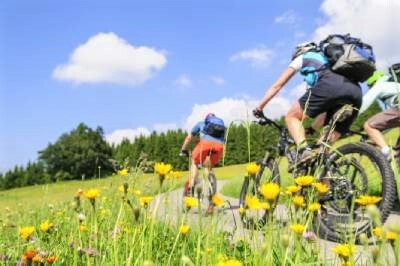 Explore Victoria and area on a bike tour. The highlight city tour is a leisurely 3 hour tour showing you all the things that locals love best about their home. We start with the landmarks that make the city memorable – the BC Legislature and the Historic Downtown, Chinatown and Beacon Hill Park. 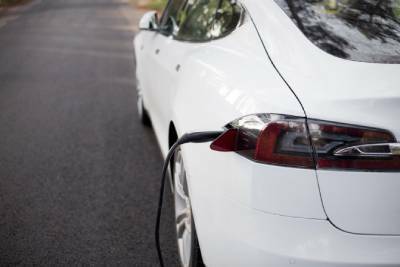 Custom private tours in a Tesla exploring scenic Victoria, Sidney-by-the-Sea, innovative breweries, distilleries and wineries. Visit craft farms & destination dining, discover exquisite gardens, hidden gems and connect with special events, both modern & classic. Training by a highly qualified and certified freediver. 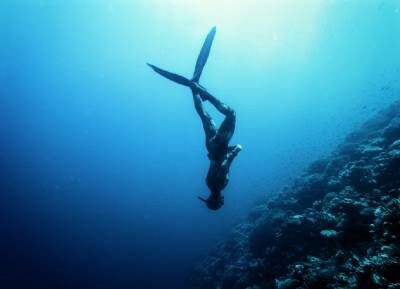 A good freediver is someone who freedives safely and skillfully, following proper safety protocol, within their limits and in a controlled and calculated environment. The Ghost Walk guides have collected more than five hundred tales of ghostly encounters in Victoria. 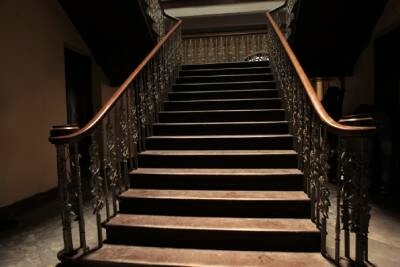 They take you on spooky walking routes, cover hideous happenings and history all by Victoria’s best storytellers. 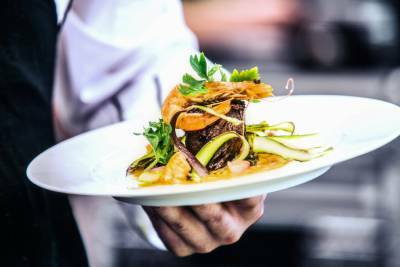 Offers gourmet dinner tours of Victoria. A 4 hour tour features a full three-course progressive dinner, over three different venues. The evening includes cocktails, local craft beer and wine, city highlights and an insider’s look at the spirit of Victoria. Your local hosts will guide you through a combination walking and driving tour to see the sights, tastes, and history of this beautiful city.